Based on M.R. 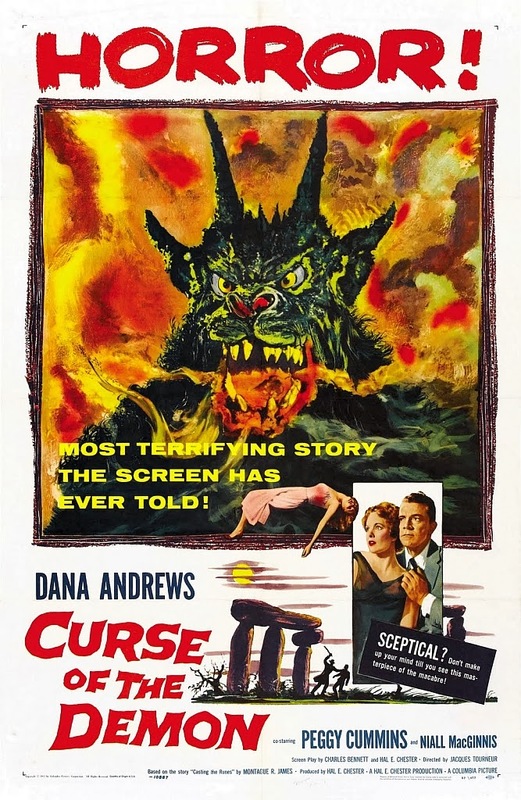 James' short story "Casting the Runes," this excellent British film was released in North America (with a shorter running time) as Curse of the Demon. The smart, suspenseful story has a film noir feel, which benefits from the stark, moody cinematography by Edward Scaife, and the deft use of music and sound effects. 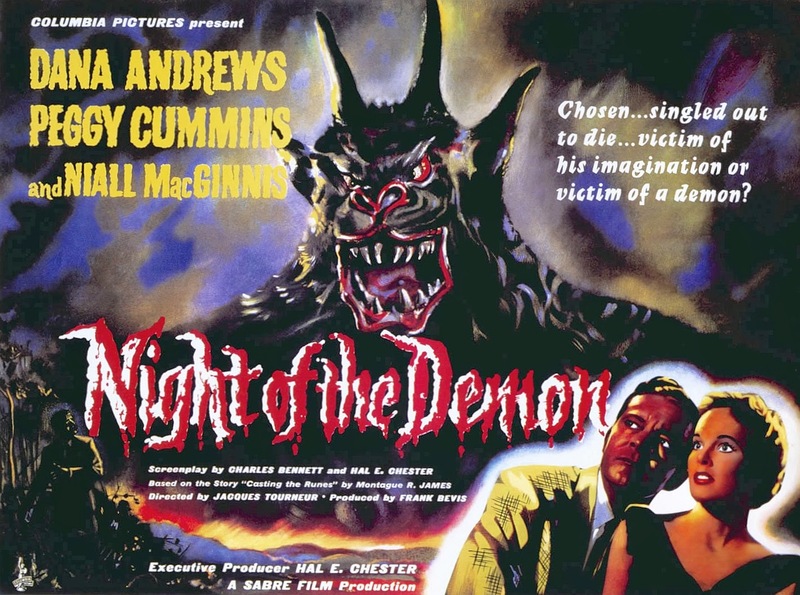 For the most part, director Jacques Tourneur (Cat People, I Walked with a Zombie, The Leopard Man) leaves the terrors off-screen, but the infamous demon itself--which is used extensively in the marketing material--appears early on in the film. 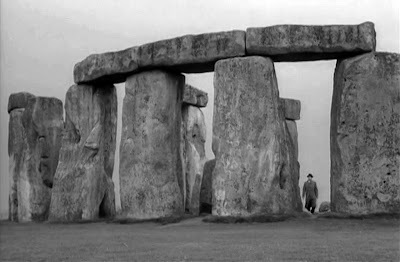 Many feel that this takes away from the story, and there's some dispute as to whether or not Tourneur shot these scenes, or they were added after the fact by the producer. The screenwriter, Charles Bennett (The Man Who Knew Too Much, The 39 Steps), was also against this addition, and other changes that were made to his original script. Regardless, the story still delivers quite a few chills to this day, with some humorous moments that alleviate the dread over Holden's pending doom--despite his firm belief that nothing supernatural is going on. 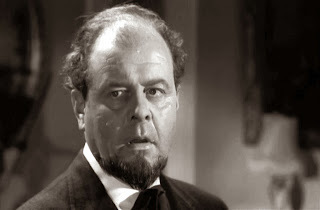 Although Dana Andrews (as John Holden) is given top billing, it's really Niall MacGinnis who's the standout here. His portrayal of Julian Karswell is at times charismatic, sinister, and even sympathetic. He is often shown with a deck of cards in his hand, as if dealing the fates of those around him. Whereas Holden is a disbeliever to a fault, Karswell discusses his use of white and black magic as if it were nothing out of the ordinary. Their ongoing debate over science versus superstition, and the real versus the imagined, really adds to the story.